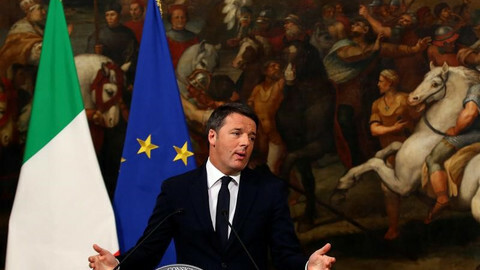 Italy and the eurozone have been thrown into uncertainty after prime minister Matteo Renzi announced his resignation following a crushing defeat of his constitutional reform in a referendum on Sunday (4 December). 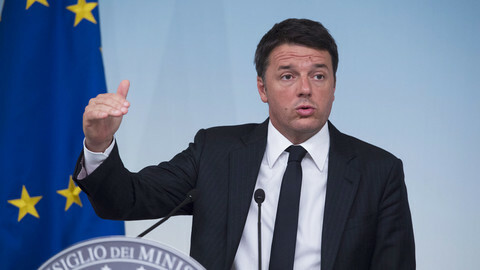 Italians rejected Renzi’s reforms by 60 percent to 40 percent and handed a major political win for the anti-euro, populist Five Star Movement (M5S). 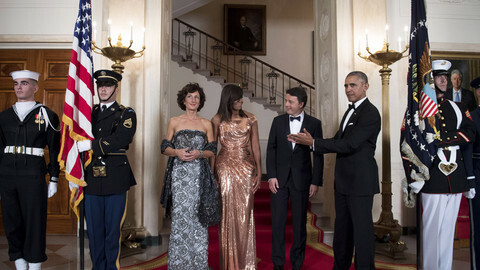 “My experience of government finishes here,” Renzi told a press conference on Sunday night. 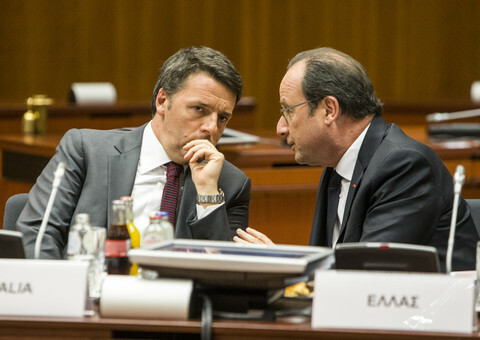 Renzi, 41, said he would hand his resignation to president Sergio Mattarella on Monday after a cabinet meeting. 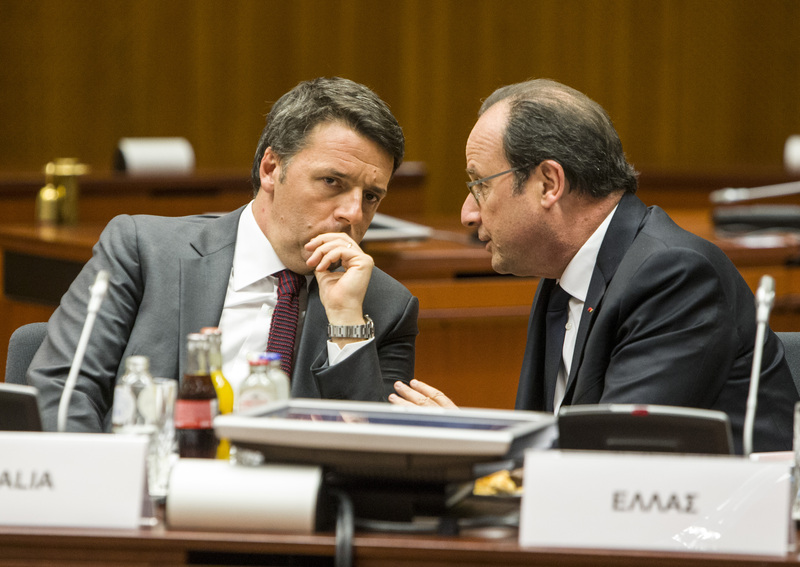 Mattarella could ask Renzi to stay until the budget bill is passed through parliament this month. But eventually he would need to appoint a caretaker government led by Renzi’s Democratic Party, with finance minister Pier Carlo Padoan the favourite to succeed him as prime minister. 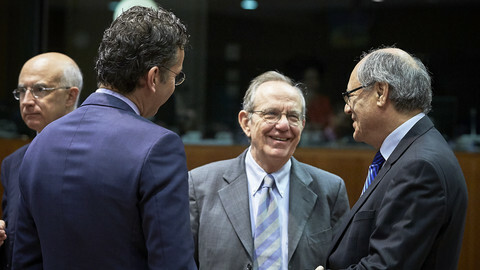 Padoan skipped a eurozone finance ministers' meeting in Brussels on Monday. As the eurozone’s third largest economy, with a debt-to-GDP ratio at 133 percent that is second only to Greece, and a weak banking system, the political uncertainty in Italy sent shivers though the markets. 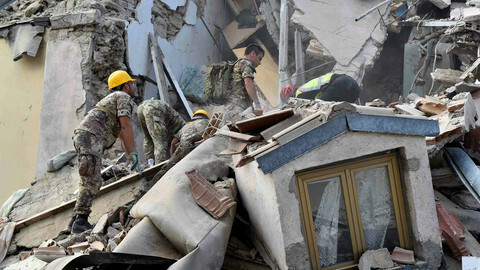 Italy's economy is already 12 percent smaller than when the financial crisis began in 2008. The euro fell to a 20-month low on Monday against the dollar when the markets opened. The euro slid 1.3 percent to $1.0524 after results came in, the most since 24 June, the morning after the Brexit vote. It earlier touched on it lowest level since March 2015. Another option after Renzi's resignation, which seems less likely but is preferred by the opposition, is to call early elections. M5S founder and leader Beppe Grillo asked for an election to be called “within a week”, and said his party was ready to govern. 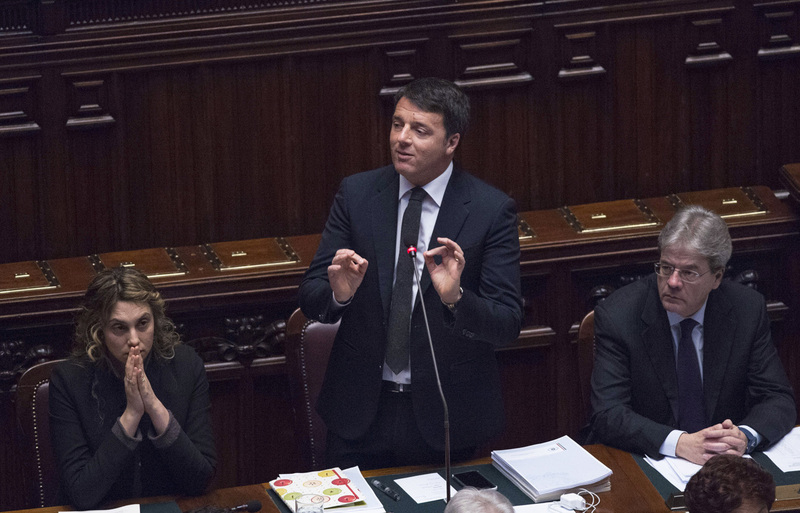 M5S had denounced Renzi’s reform of the 68-year-old constitution, saying that it gave too much power to the government in Rome and was dangerous for democracy. 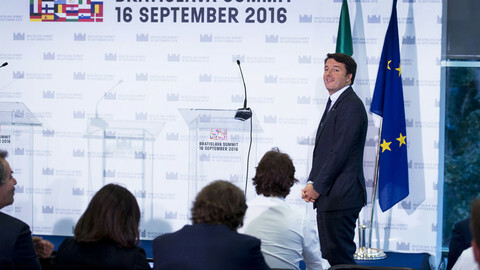 Under Renzi’s proposals, the powers and size of the Senate would have been reduced and provinces would have been abolished, giving some regional powers to the central government. 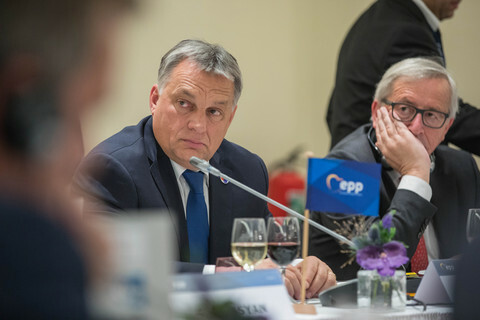 The referendum result is yet another sign of a rise of anti-establishment parties in Europe. 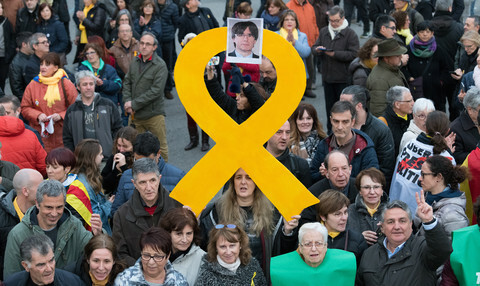 Grillo welcomed the results on his blog by saying: “Democracy has won. The biggest loser in the referendum is the propaganda and lies of the regime. “The biggest winners are the people who lifted up their heads and turned out en masse to vote." Recently an investigation by Buzzfeed uncovered that the M5S was a leading player in Europe in spreading fake news and pro-Kremlin stories. With France and the Germany facing decisive elections next year, and with Italy already in turmoil, Europe could change profoundly in 2017 and put the future of euro into doubt once again. The Italian PM, who handed in his resignation on Monday, will stay in his job for a few days at least, amid calls for fresh elections and an uncertainty over the country's future.